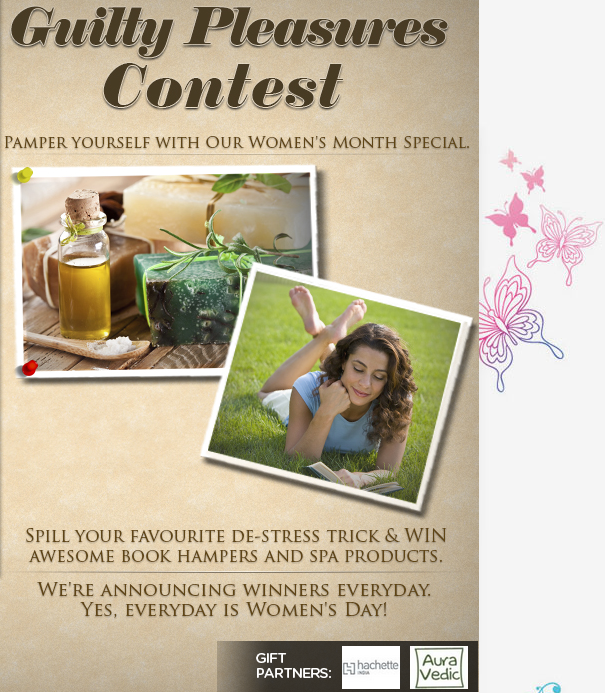 Contest is the buzzword on Twitter & Facebook these days. Here's few that I stumbled upon this morning and thought of sharing with you. Whoever said doodling is good, was absolutely correct. If you are a sketcher and cricket fan than you are at right place. RCB is looking for sketchers who can create whacky, witty caricatures, sketches of their favorite RCB moments. 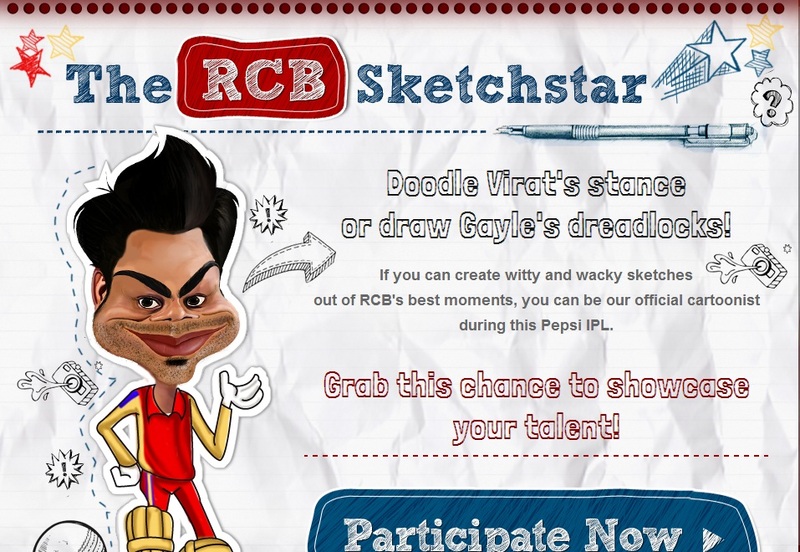 The select one will be the official cartoonist during this Pepsi IPL. So what are you waiting for? Click this link and start now. At the end of every post, there's a link box where you need to put your name and the link to your poem and press Submit. That's it! Your name will appear in the list right above the link box. I don't think you should have any trouble posting your poems on IGWRT anymore! Hope this helped :) Cheers! Thanks so much Meenakshi. I am glad that I stumbled across ur blog and discovered that site. Hei Ekta....i have posted few shapes ( tried hard to make them resemble the faces they wanted in the skectchstar contest :D ) In any case , I thank u again coz had your post not been there , at least , i would not have known about the contest !! Accha listen na, I was looking for you. 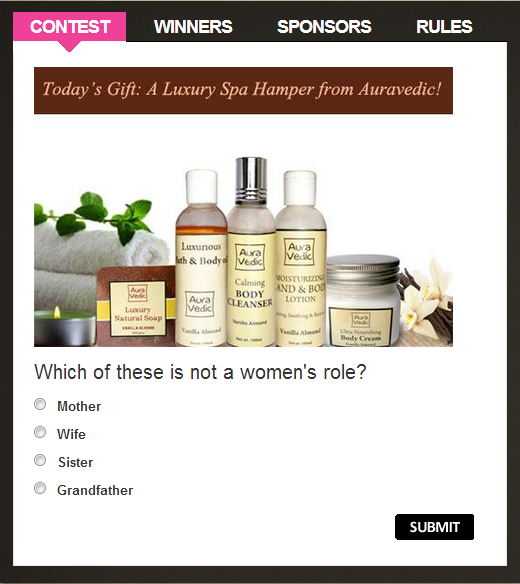 Did you win that trip to Paris for that 'Gillette' contest? And did u get the Flipkart voucher worth Rs 500? Greed? Well I call it motivation...I do not just look around, I share and help others win too! Besides, I barely ever win anything buddy. Looking for me? hahaha I said na I barely win anything. Got no voucher...Aila I forgot that voucher thing..good u reminded..u got? Lolz...yup I will...I have asked blogadda team to reply on the same. Seems from indi to adda, everyone taking us shameless bloggers for granted...lolz!!! very good Natural vinegar within the market. i could never ever find the response to is why you'll find much more males operating as doctors, engineers and researchers? the ratio males:girls is about 99:one that is extremely mentioned. the ratio need to have been 1:1 or a minimum of 2:one but no. why is that this? Yes, Carter I can read, why! I aspire to be a "Woman of Substance"